For over 25 years, BPI has been the nation's premier certification and standard-setting organization for home performance professionals. Set yourself apart with BPI professional certifications for the home performance industry. The certification for professionals working to address home health and safety hazards. Jump start your career with BPI's Building Science Principles Certificate of Knowledge. Comience su carrera con el Certificado de Conocimiento de los Principios de Ciencias de la Construcción de BPI. Get a leg up on the competition by becoming a BPI GoldStar Contractor. Learn how to perform comprehensive home energy audits and prescribe solutions based on building science. I’m a homeowner or building manager interested in energy efficiency, health, safety, and comfort. I’m a home performance contractor, BPI stakeholder, or program manager. I'm a contractor, program manager, utility, or I’m unfamiliar with BPI, and would like to learn more. BPI is accredited by the American National Standards Institute (ANSI) as an approved developer of American National Standards. 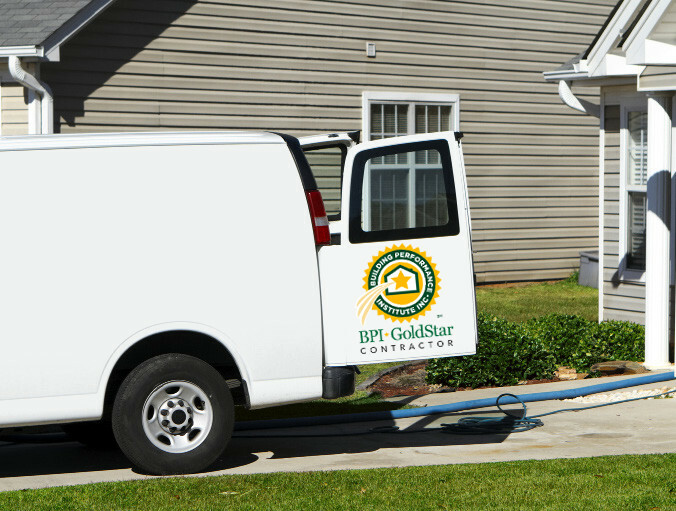 BPI GoldStar Contractors are companies that are held to the home performance industry’s highest standards. Building Performance Institute, Inc. (BPI) is a tax exempt 501(c)(3) organization.